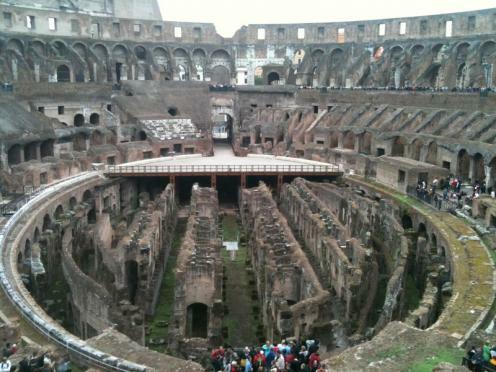 Went inside the colosium. Was really cool to see but the grafiti and vandalism was pretty disapointing..... We also visited the palintine hill, that was interesting. 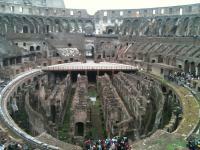 I liked it more then the collossium.